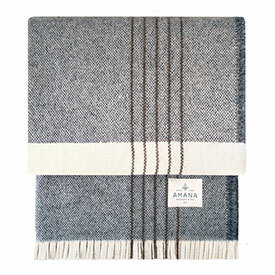 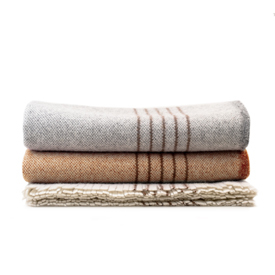 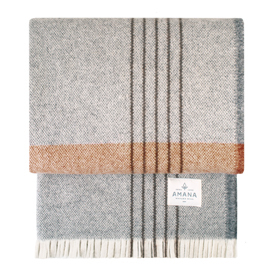 Our timeless American-made Wool Throws are meticulously crafted & wonderfully versatile. Use them at the end of a bed, over a chair, or even in the car. 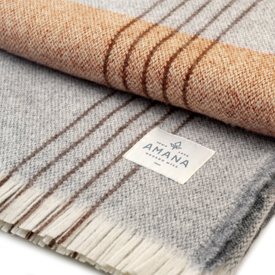 Choose from our collections of textures, styles, colors and patterns. 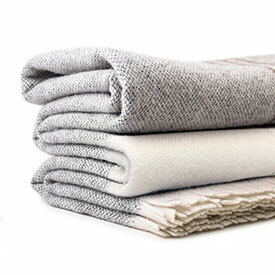 You will surely find one or more that fits your needs! 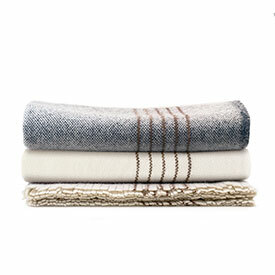 Our wool blankets do not have any chemical treatment. The yarn only goes through the dyeing process, then it is washed. After it is woven, it is washed again.